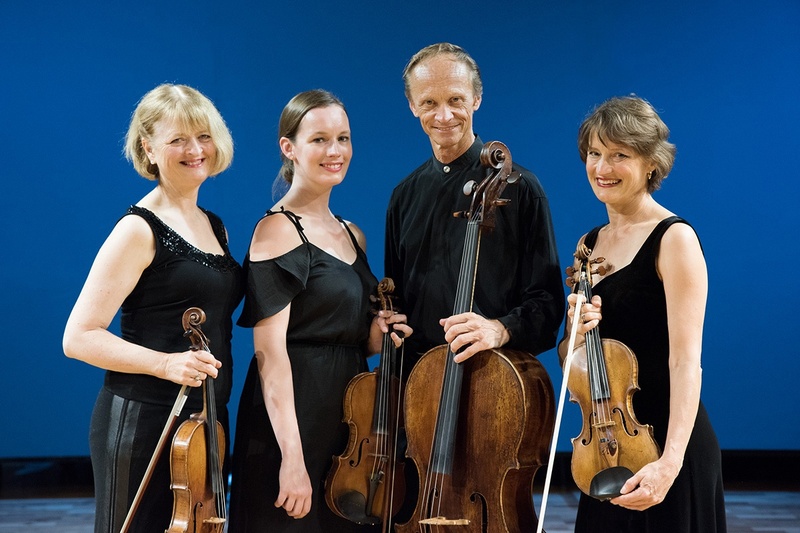 Praised as “a quartet to match the finest anywhere” (The Australian) the New Zealand String Quartet is especially known for its imaginative programming and its ability to create powerful connections with audiences of all kinds. 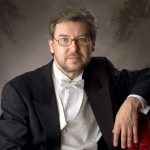 The Quartet’s exceptional repertoire spans the classical literature and the works of our time — including the premieres of more than 20 works by New Zealand composers. 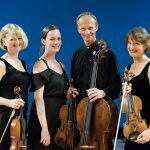 The Quartet is in residence at Victoria University of Wellington, and has established the highly regarded Adam Summer Chamber Music School for the country’s most accomplished string and piano students.